This phrase is significant to me because children are supposed to be innocent. They are in need of our care and protection. As a mom, it is easy for me to see this verse from a mother’s point of view. It speaks to me of a deep love that can only be felt between a parent and child. 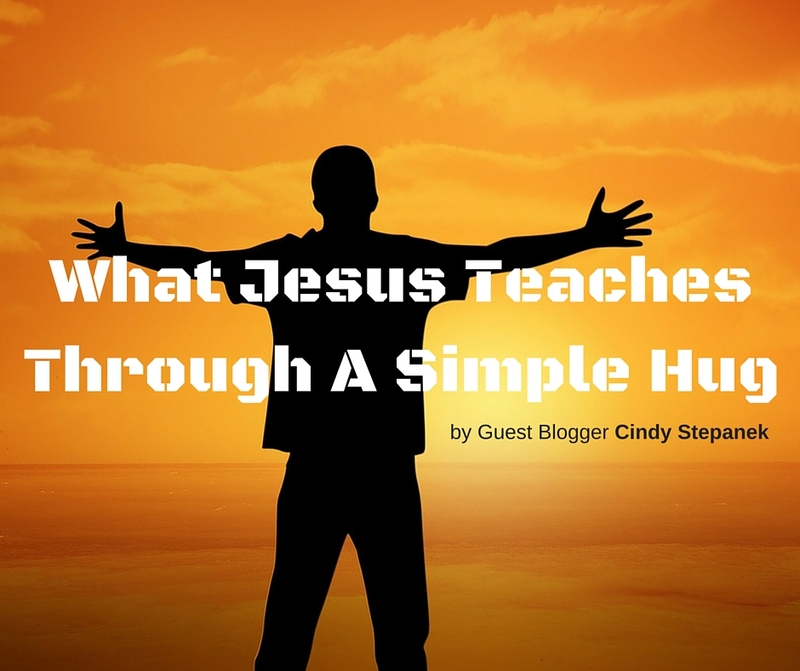 In this scene, Jesus teaches me compassion and parenting within a matter of minutes. Hold your child and love them. Protect them from the world while they are little. Speak protection for them into the world outside your arms. Prepare them to go into the world by blessing them.